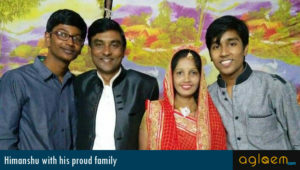 CBSE 10 Result 2019 – The Central Board of Secondary Education (CBSE) will declared the result of class 10. The result is announced through cbseresults.nic.in. Students may check it by submitting the Roll Number, Date of Birth, School Number and Centre Number. 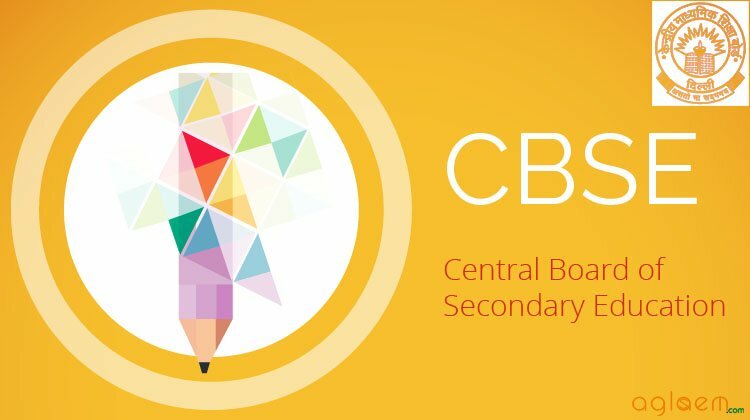 The Board has announced the complete CBSE 10 result 2019 region-wise and School-wise. It is be available for all the regions. The link to check the result has also available below. Get information on CBSE 10 Result 2019. DigiLocker and more from this page. The date for the release of the result will updated here. Candidates may check it from below. Result: CBSE Class 10 Result 2019 will be available soon as result when declare for 2019 session..
obtaining photocopy of answer book. Fees once deposited shall not be refunded in any case. Click Here to check notice regarding processes of Verification, Obtaining Photocopy of the Evaluated Answer Book(s) and re-evaluation of answer books for 2018. The candidates can able to check the class 10th result 2019 by following the steps below. Click on the link that is available on this page. Then, the window as shown below will open. Submit Roll Number, Date of Birth, School Number and Centre Number. Check and download your result. Many students are not aware but the Board has been distributing mark sheets through DigiLocker. To download the marks sheet from there, the candidates need to visit digilocker.gov.in. Click on Sign up button and then submit mobile number and Aadhar details, etc. The candidates may use locker account later on as well, to download documents. Every year total number of students for class 10 increases. In year 2017, 1668427 students registered for the CBSE Class 10 examinations out of which 1660123 appeared in the examinations. Only 1544869 passed the examinations. The pass percentage of this year decreases to 93.06 % as comparison to last year pass percentage i.e. 96.21 %. Decrease in Pass Percentage is 3.15 %. I used to study 12 hrs during Exam holidays but in exam days, I only devoted 1 hr. I think each student needs to study 3 hours daily and I did the same but I think exam times we must take rest and not to pressurise our brain. Boys have performed better than Girls by 0.9%. Pass percentage of Boys is 93.4 as compared to that of Girls which is 92.5 . Over all pass percentage of Thiruvanathapuram Region is 99.85 which is the highest as compared to other Regions, followed by Chennai which is 99.68%. Statistics of CBSE 10th result 2018 indicating number of students qualified and other data will be published after the results are announced. Every year number of students increasing who scores 10 CGPA in CBSE Class 10th examinations. 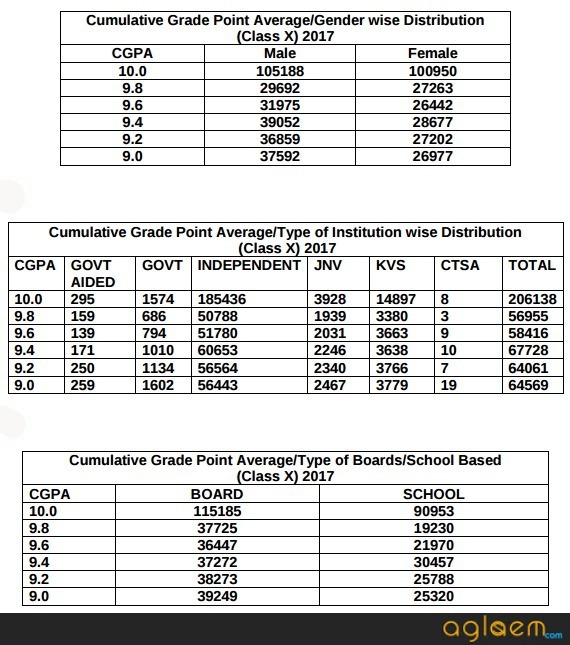 Gender wise, Institution wise and Boards/Schools Based distribution is given below. Boys have performed better than Girls in CBSE Class 10th examinations. Insofar, Official details for CBSE Class 10 Result 2019 has not been announced yet. Information on this page is based on last year information brochure and for reference purpose only. As soon as CBSE will release the CBSE Class 10 Result 2019, information will be updated here.